Apps4Review.com | Have Fun with Comet Clash! Have Fun with Comet Clash! 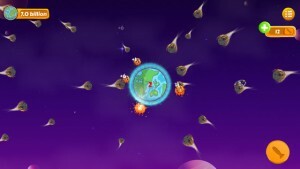 Comet Clash is an ideal fun mix of favorites like Angry Birds, Missile Command, and Asteroids. Those who were hooked to these classic games would now love playing this modern cocktail that challenges you to save the Earth’s population by destroying the approaching comets! 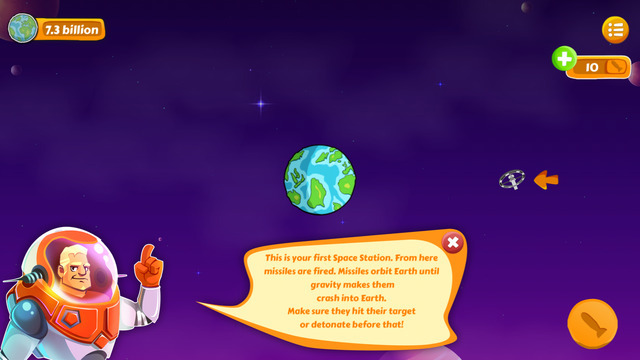 Comet Clash needs you to be the Commander of a Space Station that orbits the Earth in order to save the planet from the comets that threaten to destroy it and make the human race extinct. 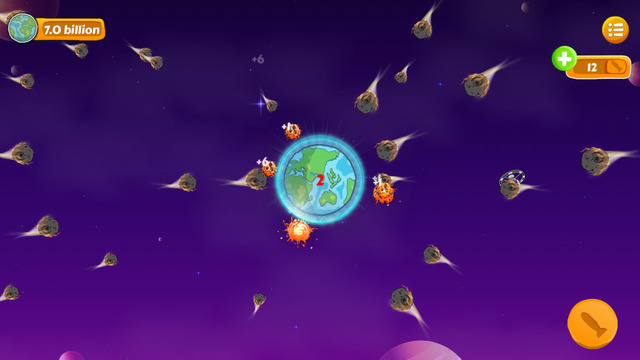 Each year, after the start of the game, the size of the wave of comets that threaten the Earth increases and you need to save the planet until the last bit of hope is lost. The player needs to make quick hard decisions in order to master Comet Clash. The attempt to make each missile count is important, as ammo is precious. You would need to decide whether you should be using your precious missiles or save some of the ever-reducing population of the Earth. You might need to keep your cool by remembering that sometimes it is wise to sacrifice a few in order to save many. You would also need to carefully weigh which upgrades you should be getting first. The Earth Shields should be used when it is most needed. The second Space Station must be used early and dual firing skills need to be mastered to perfection. This game allows players to show off vital skills like resource planning, multi-tasking, strategic thinking, and sense of timing/urgency. 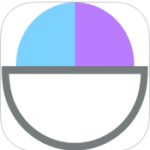 Released on March 31, 2015, Comet Clash Version 1.0.0 has been designed for both iPad and iPhone. This fantasy violence or infrequent/mild cartoon game is presently available only in English, occupying about 98.4 MB memory space in your device. As Comet Clash integrates with Game Center and Facebook, it allows you to beat players throughout the world, including your friends. The endless action and ample scope for achievements and rewards offer a thrilling experience to the players. Attractive cartoon graphics, exciting sound effects and music tracks, and opportunities of earning in-game-credits and purchasing upgrades make Comet Clash increasingly enjoyable. Although the gravity and slingshot-based game play is easy to learn, it is quite difficult to master. However, the fact that a perfect play earns double score is extremely rewarding for the players. Sold by Shortcut2Success, Comet Clash requires iOS 7.0 or later. Besides iPad and iPhone, the app is compatible with iPod touch. It is optimized for iPhone 5 and iPhone 6. Good: The game is interesting and enjoyable. It helps you practice and enhance your decision-making, strategic planning, and multi-tasking abilities. It gives your brain a sharper edge by polishing your sense of timing and urgency. Moreover, it is free. Bad: It has no negatives, other than being highly addictive.